The History Lesson: Every few years the world’s best sailors and fastest boats race for the oldest trophy in International Sport – America’s Cup. 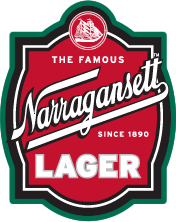 Narragansett Beer sponsored the America’s Cup during the 1960’s-1980’s so it’s only natural that with our return, we sponsor the event once again. 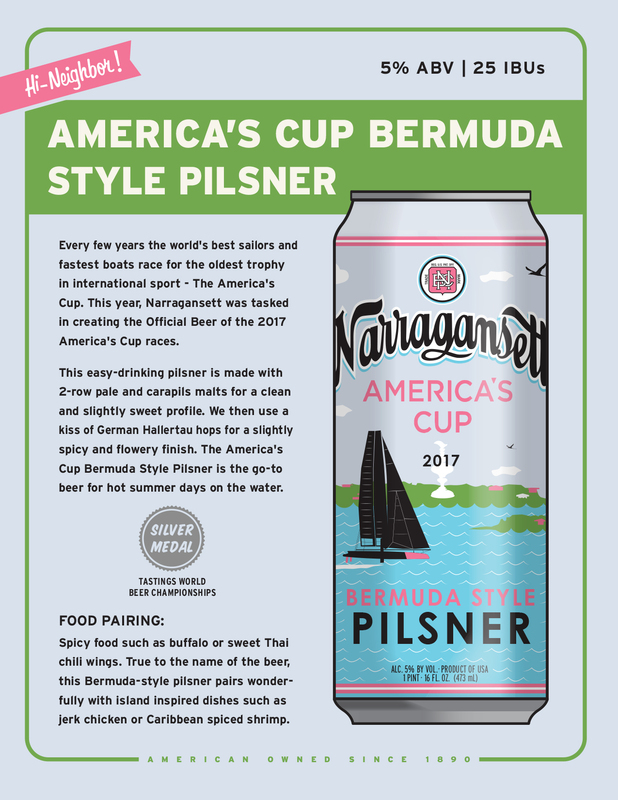 We are proud to announce the Narragansett Bermuda Style Pilsner as the OFFICIAL beer of America’s Cup.